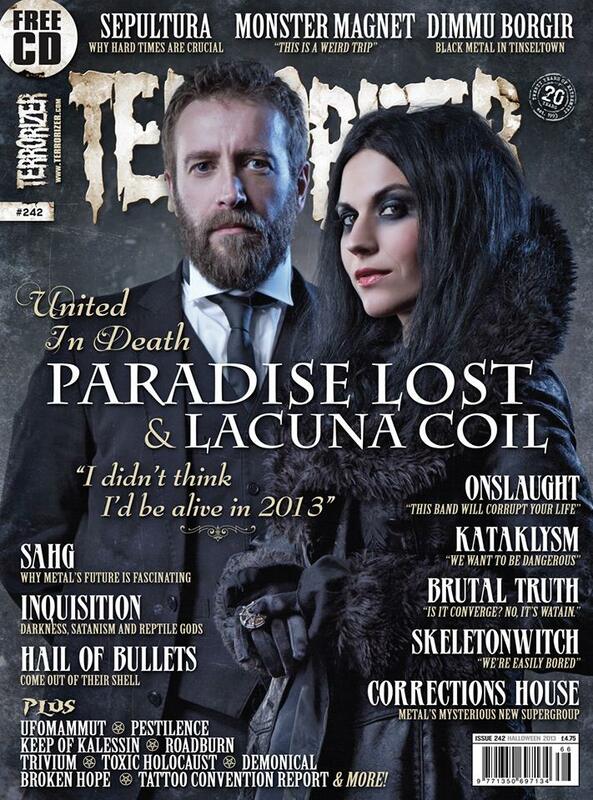 Lacuna Coil are featured in the August edition of UK magazine Metal Hammer. In the three page article entitled ‘Piece of Mind’, Metal Hammer talks to Andrea and Cristina about the inspiration for the album Delirium. 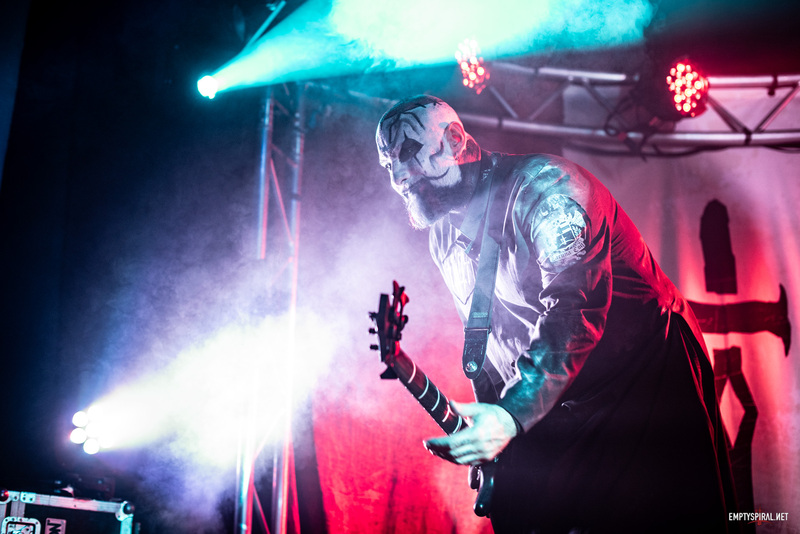 The two Lacuna Coil vocalists discuss the manner in which they researched and treated the matter of mental health on the album, and personal impact it has had on them. 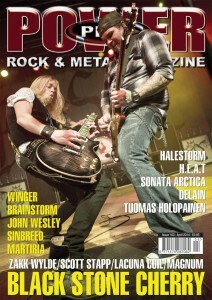 You can read the full article in issue 285 of Metal Hammer, on sale now.